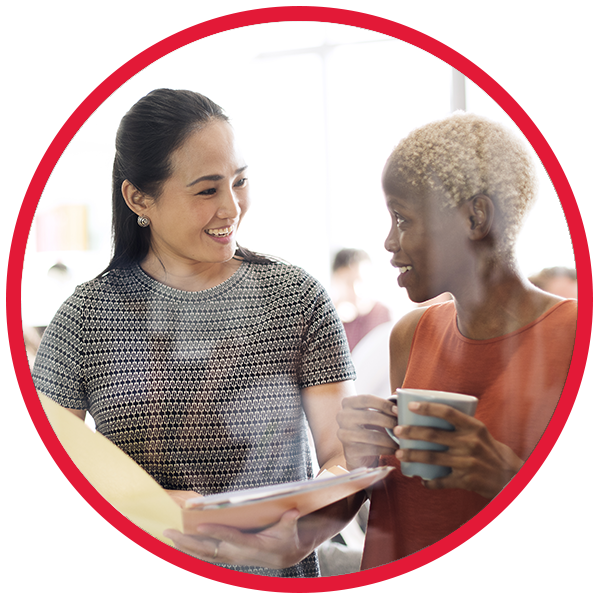 Inforum programs serve a broad range of professional women at different stages and types of careers – from nonprofit professionals, to emerging and rising corporate leaders, entrepreneurs, veterans and corporate board leaders. We also offer volunteer opportunities for leadership and strategic connections through committees and councils, our Ambassador program, affinity groups, and role model and speaking opportunities. 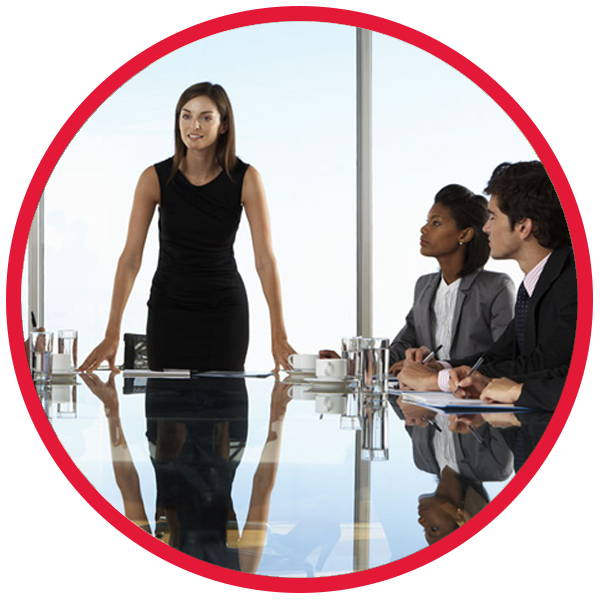 An exclusive program for senior-level women executives who aspire to the C-Suite. 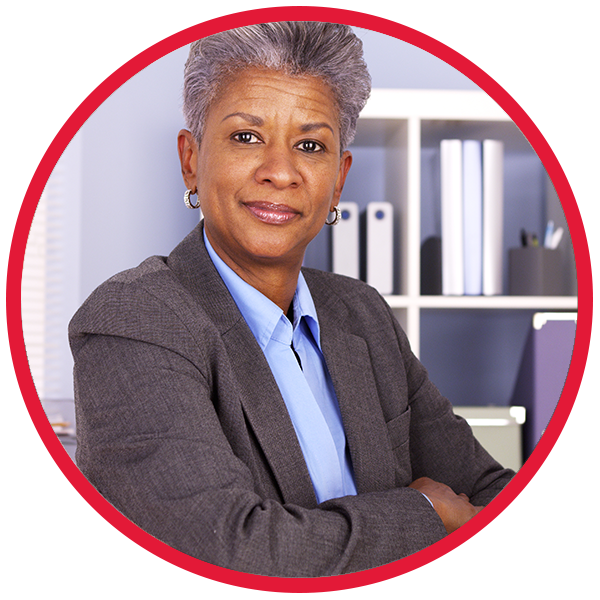 Resources and networking opportunities to develop qualified women candidates for seats on public and private for-profit corporate boards of directors. Custom programming options for companies to meet an organizations needs and learning objectives. Inforum’s flagship program for high-achieving women leaders who have the talent and drive to strengthen their leadership effectiveness for continued success. More than 1,000 women have graduated from the program. This new virtual course, based on Daniel Goleman’s groundbreaking emotional intelligence model, is targeted to those in a managerial role with people responsibilities. It is an ideal precursor to Executive Leadership. An experiential program for women leaders that increases self-awareness, leverages the power of reputation and focuses on leadership presence. Inforum’s strategy to position Michigan as the Midwest hub for high-growth women entrepreneurs. Hands-on, skill-based workshops that bring real-world perspective from practitioners with deep expertise. 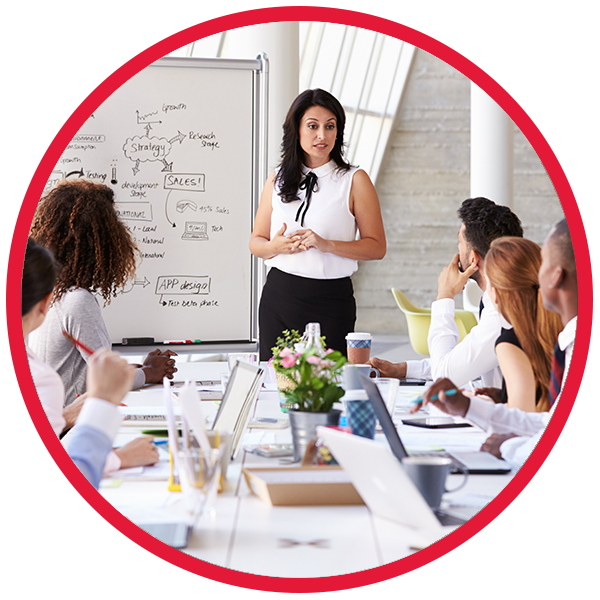 A specialized leadership development program for women considered to be emerging talent either early in their careers or after making a significant career change. 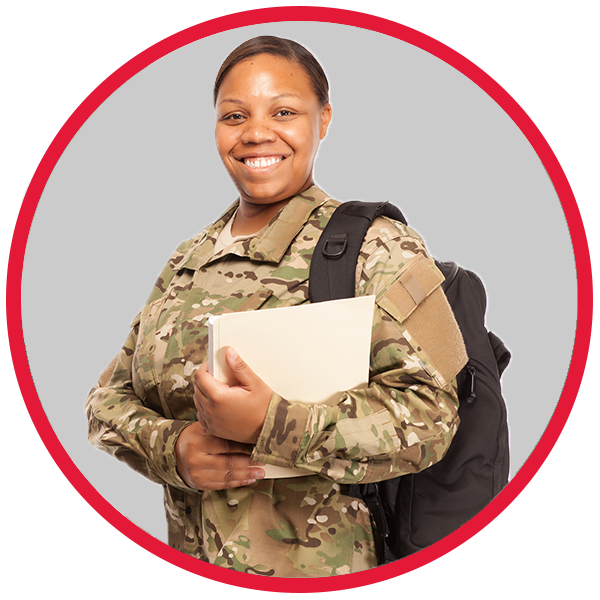 One of the few programs designed with women veterans in mind, provides a confidential forum to help them clarify career objectives and communicate their assets in order to leverage them in the corporate world. 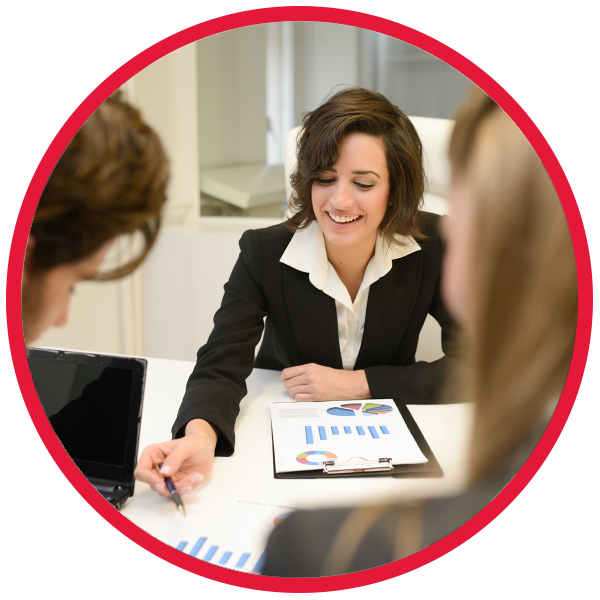 Senior Executive Forum is a confidential, peer-to-peer business roundtable for top women executives. Affinity groups bring members together around common interests. They are led by members for members and are a great way to broaden your network, socialize, develop deeper business relationships, and simply recharge your batteries. Inforum Ambassadors are advocates of Inforum and are proud to represent the organization. They value Inforum’s legacy and want to help shape its future. Inforum Ambassadors bring the most essential aspect to our members’ experience: a meaningful human interaction that connects members to an expanded network and support system, rather than to just an organization. All Inforum Members are invited to apply to become Ambassadors. Volunteer committees are at the center of the Inforum experience. They provide the energy, the diverse talent, the creativity, business experience and connections that enable Inforum to thrive. Joining committees gives members an opportunity to share resources, build networks and make friends. Special skills are required on some committees, so membership is not automatic, but we will contact you. Jobs in science, technology, engineering and mathematics are growing faster than in any other U.S. sector. But even though women comprise half the workforce, the National Girls Collaborative Project reports that nearly 70 percent of the science and engineering jobs are held by men. Inforum’s inSTEM initiative aims to help narrow the STEM gender gap by providing women with opportunities to serve as role models for girls and young women through collaborations with other nonprofits. Learn more. Regional Councils are critical to Inforum’s mission and operational success. They are closest to Inforum’s most valuable asset – its members – because the councils are composed of members. They expand the reach and bandwidth of Inforum by serving as visible ambassadors in the marketplace and leading/serving on strategic committees that implement Inforum’s strategy and key initiatives. The councils provide an opportunity for members to showcase and strengthen their skills in a prominent leadership role. The Inforum Group Speakers Bureau provides an opportunity for Inforum members to share their areas of expertise with other members and hone their speaking and presentation skills. A list of all current Inforum member speakers and their respective topics/areas of expertise is available to Inforum members on the Member Content page. 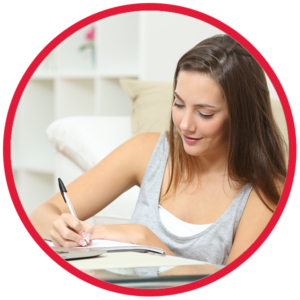 Want to be added to the Speakers Bureau? 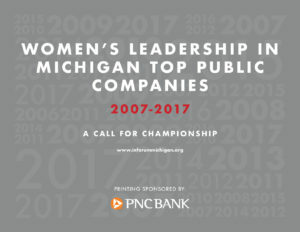 Inforum’s Michigan Women’s Leadership Report is a biennial snapshot on the status of women at the highest levels of governance and leadership in Michigan’s largest 100 publicly traded companies. The 2017 Report is a collaborative initiative between Inforum and the Mike Ilitch School of Business at Wayne State University. (The next report will be published in October 2019.) Learn more.